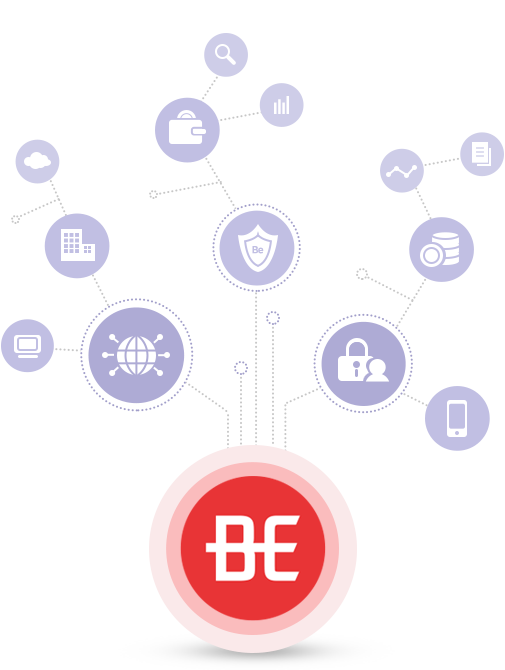 Berith is a comprehensive business platform based on blochcain. 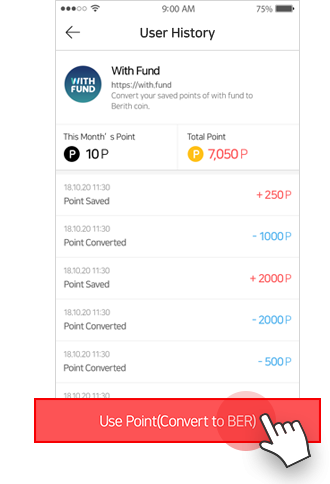 In addition to the blockchain and Fintech technology based payment service, Berith offers a variety of marketing platforms including, CRM, accumulation of points, rewards, promotion etc combining with the membership market. 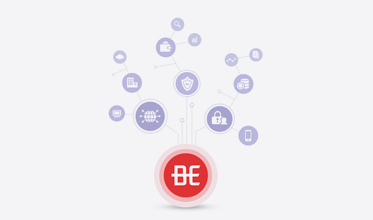 Berith Integrated Business Platform makes it easy for your business without understanding the difficult and complex blockchain technology. 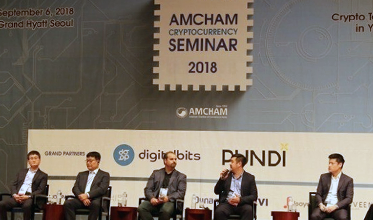 It offers all of the customized services your business needs, including payment based on blockchain and Fintech technologies and a variety of marketing platforms based on membership and 020. 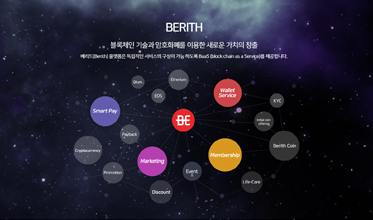 The Berith Integrated Business Platform is a platform that is oriented toward an integrated business ecosystem based on a decentralized blockchain and membership and O2O environment that goes beyond simple crypto payments services. Business platform solutions and Dapp structures that can be applied in a variety of industries enable us to provide even more diverse and convenient customer service. 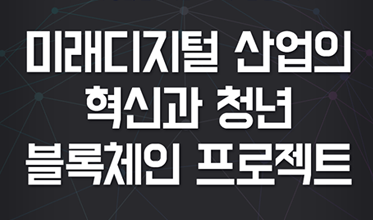 It is a hybrid blockchain service that appropriately combines the public distributed chain technology of the public blockchain and the viewable data distribution technology of the private block chain. 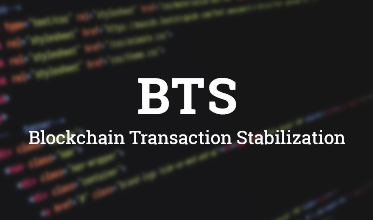 Setting various conditions for the cryptocurrency to ensure that accurate and legitimate transactions occur for the purpose and destination of the cryptocurrency. 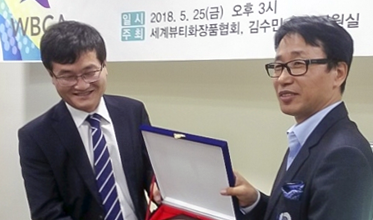 For example, we developed and released a new regional cryptocurrency using private blockchain technology as a means of solving problems such as the existing local currency fraud, enabling the national budget to be spent on accurate purposes and targets. 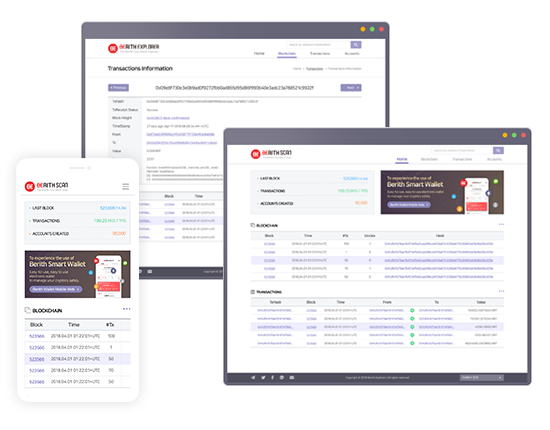 Blockchain Platform Manager makes it easy to install blockchain networks and add, delete, and monitor installed nodes. Also, the platform manager also provides performance tuning to enable node-to-node servers to be set up and changed according to their situation. 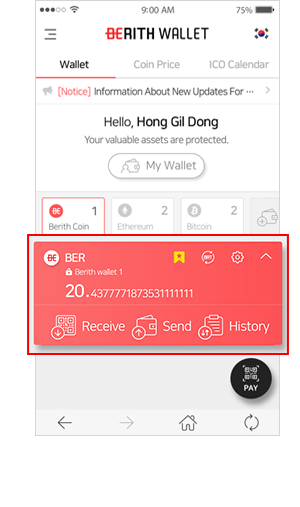 Berith wallet offers a variety of features that users of cryptocurrency need. 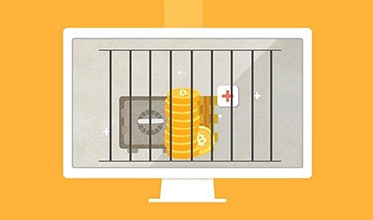 Enhanced security verification makes it more reliable and convenient for users. 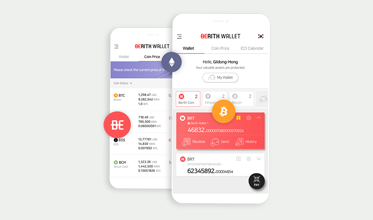 The Berith Smart Wallet is a multipurpose wallet that stores/transacts various cryptocurrencies. 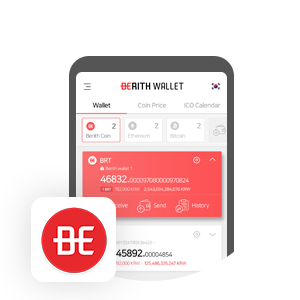 Berith coin, Bitcoin, Ethereum and ERC20 based tokens can be stored and traded. 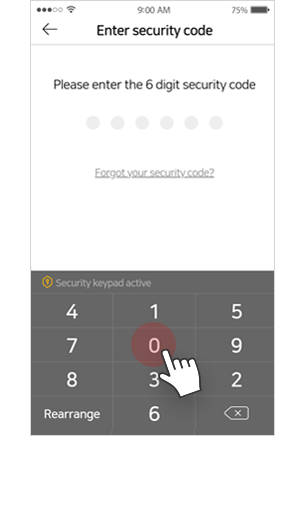 A combination of private key and ID/PW authentication User can either save his key to server or/and app to lower the risk of losing it. Supports private key backup. A triple safety system is provided by applying the required security code for transactions. 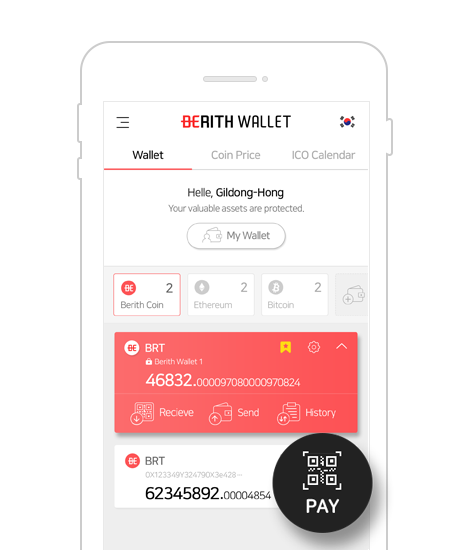 While paying through Berith smart wallet in a store listed in Berith wallet, an user can enjoy all the membership point, reward and events of that store using Berith wallet. Providing KYC certification management service so that customers using cryptocurrency can conveniently use KYC certification, Providing a platform for easy, fast, and secure ICO participation with a list and detailed information of a wide range of promising ICOs. 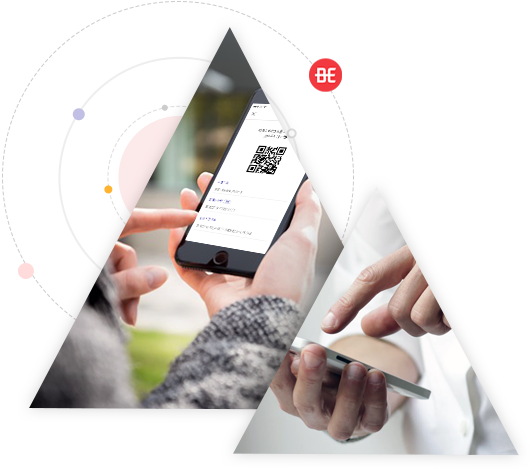 Berith Smart Pay is an on/offline payment service that combines blockchain and Fintech technology. You can make payments from real merchants with a variety of cryptocurrencies in your wallet. 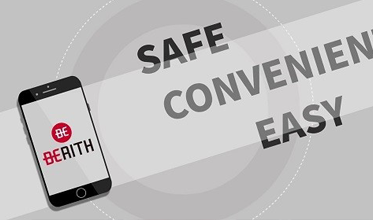 Berith Smart Pay offers user-centric payment services. 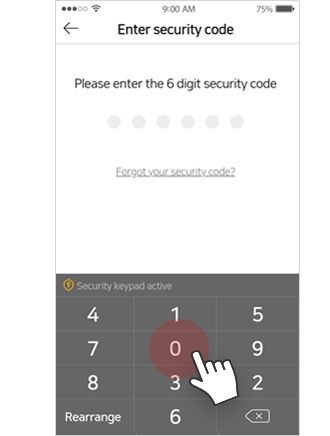 It provides UI/UX, which is familiar with mobile payment, to enhance user convenience and provides easy, fast and safe payment service using member QR code. You can pay with the Berith Smart Pay at any online or offline member store. 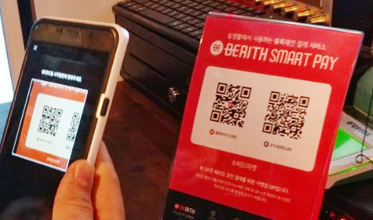 The Berith Smart Pay links to a variety of additional services based on membership and O2O. 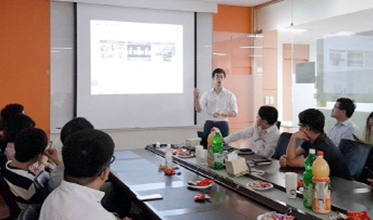 The user's membership points are accumulated and can be used; various events and rewards are provided while payment, and the special O2O-based platform is provided according to the characteristics of the various merchant. 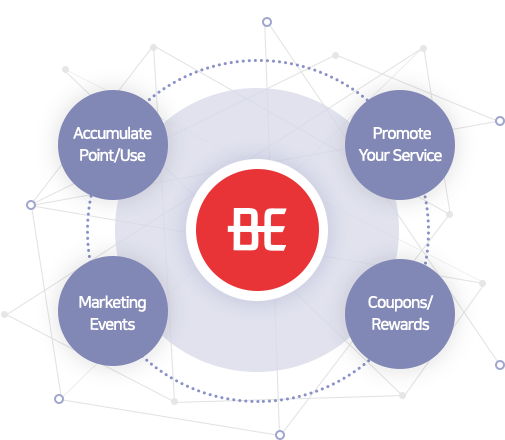 Berith Membership, which is applicable without limitation in size and region, supports a comprehensive marketing platform that can be easily applied by small business owners. 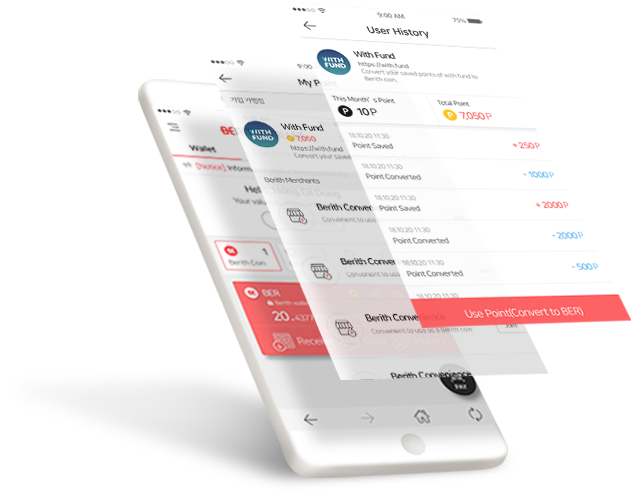 In addition to saving/using membership points, the membership system can be integrated into one to provide users with various benefits and opportunities such as coupons, rewards, and events. 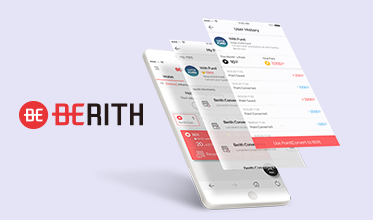 The Berith Membership Platform enables merchants to maintain loyal customers, attract more new customers, and avoid leaving existing customers. 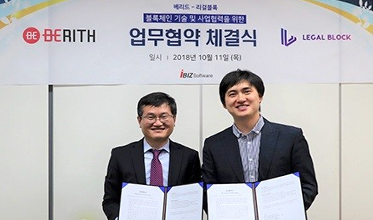 Berith is preparing a new market place based on blockchain and O2O technology. 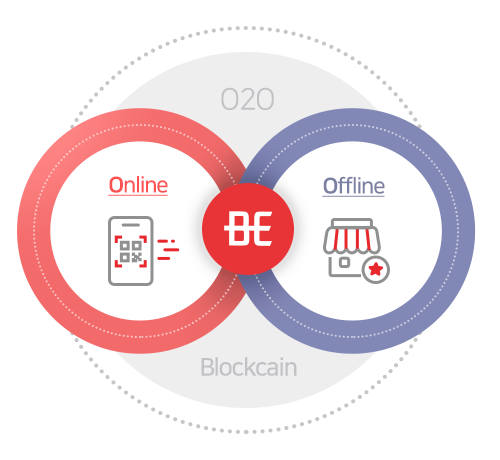 With O2O-based services, users can conveniently order from multiple marketplaces and securely process cryptocurrency based payments with blockchain and Fin-tech technology. Merchants can introduce O2O services in a variety of ways; including customized booking, packing, and delivery sales, and maximize customer attractiveness and sales growth through membership-based customer marketing. 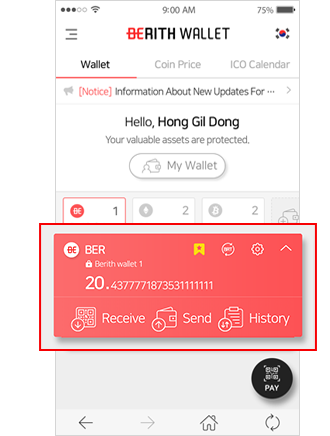 Berith allows you to view a wide range of promising ICO lists and details and you can participate in the ICO immediately through Berith Wallet. 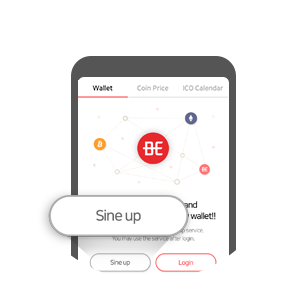 With a list of promising ICOs and detailed information, you can view and evaluate accurate information about the ICO you are investing in. 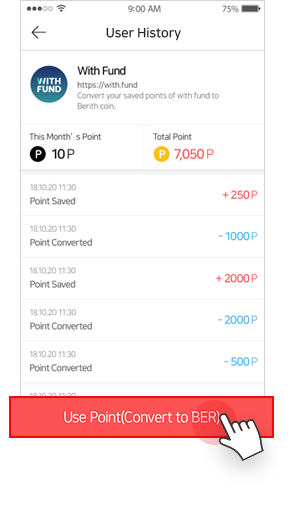 In addition, you can invest in ICCO easily, quickly and accurately with a variety of coins you own at Berith Wallet. 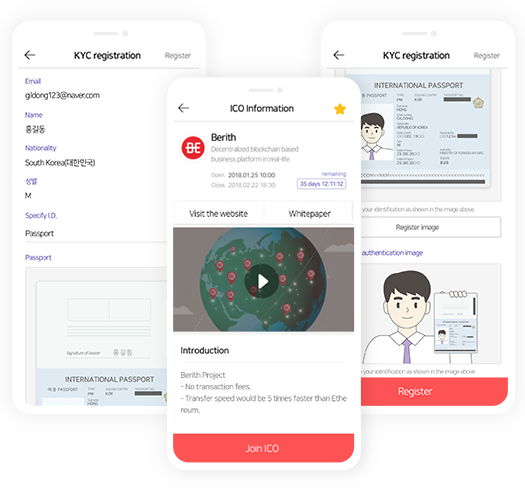 You can save and store KYC information in Berith through verification of photo ID with your face, and you can use KYC easily and quickly whenever you need to join ICO. Stored personal information is kept safe and secure. 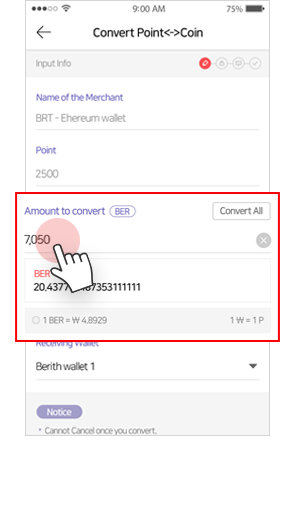 Berith coin's detailed transactions can be viewed and easily and quickly. 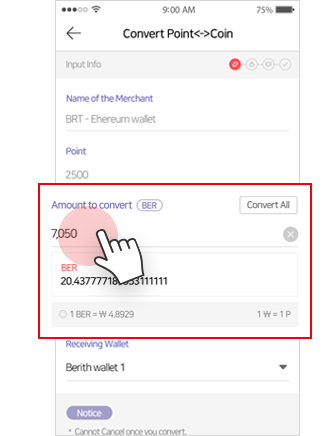 You can check the transaction details of all Berith coins you have traded, and check information for each transaction, block unit, and wallet. Through the search window, you can check the transaction details you want to check by block unit, transaction unit, and wallet unit. 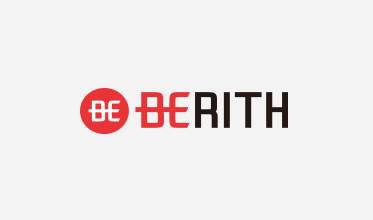 Recruiting Merchants for Berith Cryptocurrency Payment Service. 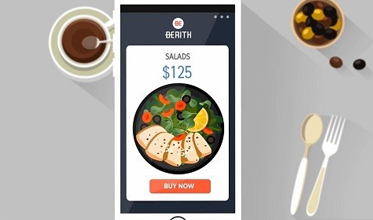 Real-time payment service Why Berith Smart Pay? 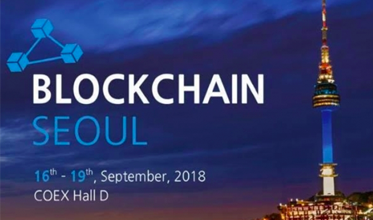 combines blockchain and Fin-tech technology. variety of cryptocurrencies in your wallet. membership based points, coupons, events, rewards, etc. Apply for Merchant According to the Guide! 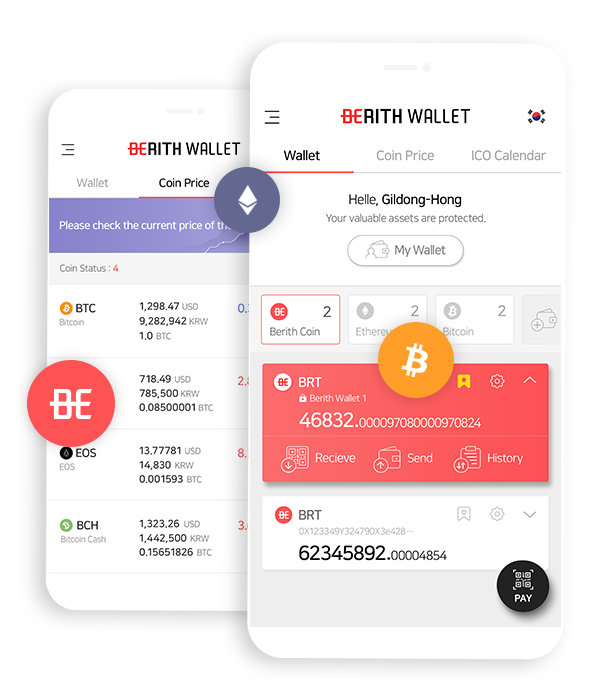 Download the Berith Wallet App or connect to the PC/Mobile Web. Currently, the iPhone is preparing for the app service. You need to sign up as a member before you can apply for a merchant. If you are already a member, please log-in. 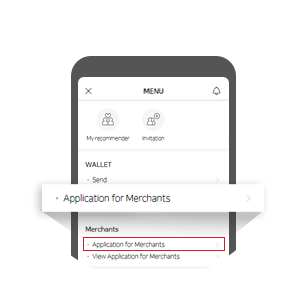 Select the merchant application menu and enter the information necessary for the merchant entry application.